When you are cooking daily, you may get bored at times. This happens to me most of the time and I start searching options for home delivery of food. 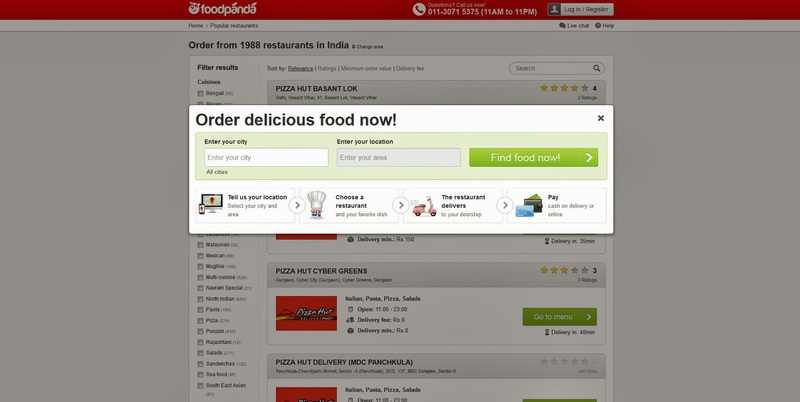 Recently I came across Foodpanda website and that put an end to my search. 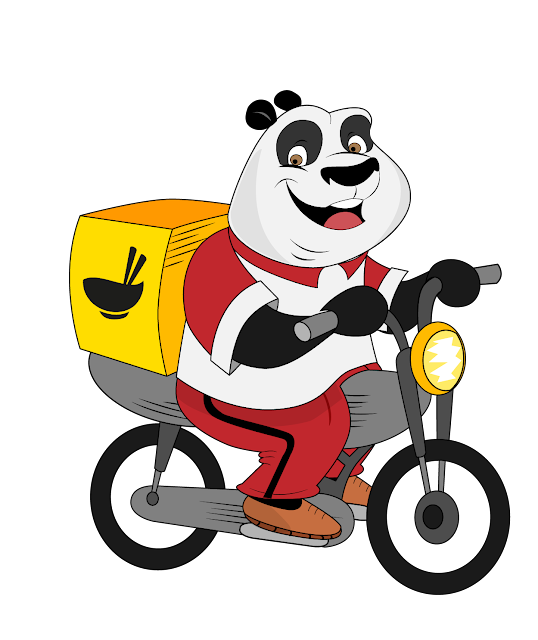 Foodpanda is an online food delivery site where you can order food from restaurants. All you have to do is enter your post code and search for cuisine type, restaurants or even price range. The restaurant index also includes address and delivery hours. Foodpanda has a list of restaurants from where you can select your favorite. It operates not only in India but also in many other countries. In India, they offer their services across 12 popular cities like Ahmedabad, Bangalore, Delhi, Greater Noida, Gurgaon, Hyderabad, Indirapuram, Kolkata, Mumbai, Noida, Chandigarh and Pune. They include popular food joints like Pizza Hut, Subway, Kebab Xpress, Yo China etc. which offer various cuisines like North Indian, South Indian, Continental, Pizza, Chinese, Pasta, Italian etc. Forget about the pain of cooking and washing up. Be it at home or office, ordering food online is now simple, fast and enjoyable at Foodpanda. All you need to do is select your city and area, choose a restaurant and your favorite dish, the restaurant delivers food at your doorstep and you have an option to pay cash on delivery or online. Isn't that amazing? Food delivery service has never been made easier. They also have daily deals on their home page where you can get huge discounts. So, relax and have delicious food at home without any mess in your kitchen. Enjoy yourself with the yummy delicacies from Foodpanda.